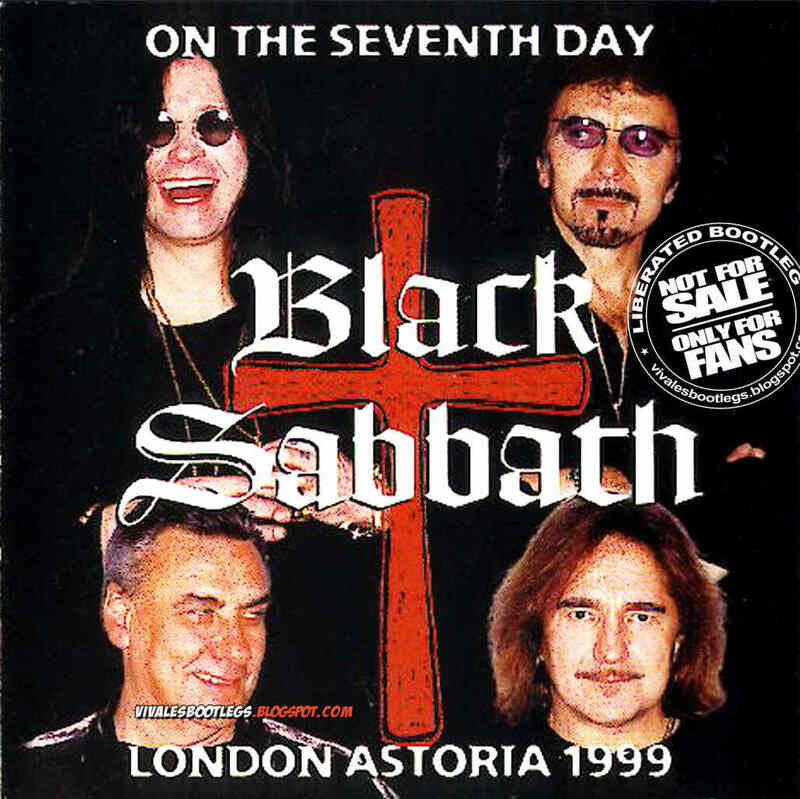 Recorded Live at Astoria Theatre, London, UK - December 05, 1999. Excellent+ Soundboard/FM Recording :: Japanese CDR :: Lossless FLAC. Files: 9. :: Size: 450 MB (flac). 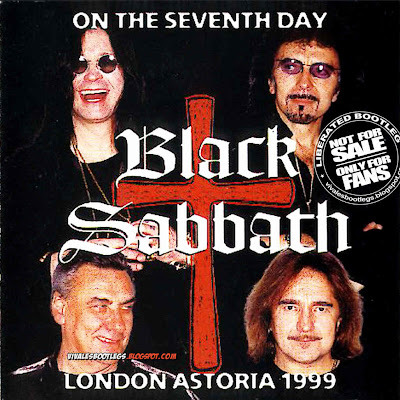 Personnel: Tony Iommi - guitar :: Ozzy Osbourne - vocals :: Geezer Butler - bass :: Bill Ward - drums :: Geoff Nicholls - keyboards. Notes: Excellent FM recording of one of the very best shows from the "Reunion" tour. Nothing more, nothing less. Truly excellent quality. Many thanks. Hi; Really don´t want to abuse, but I dare to ask you for another boot from Rush´s Permanent Waves tour. 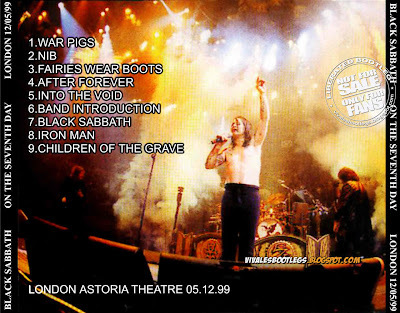 The one I´d like to get is "On The Bar - 06/05/1980 Hammersmith Odeon London UK", which, according to THe Digital Rush Experience website is the 3rd boot with better sound from that tour. It seems the Kiel Auditorium boots (02/14/1980) are the best sounding, but there´s a problem: several tracks are cut and do not include "Jacob´s Ladder" which is for me, the best progressive song from Rush. Sorry for bothering and thanks in advance once again!